Years ago, a man vanished from the yellow house on Surprise Island. Why? The Aldens have found a clue to the mystery!|Years ago, a man vanished from the yellow house on Surprise Island. Why? 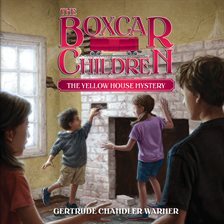 The Aldens have found a clue to the mystery!|The Boxcar Children Series was created by Gertrude Chandler Warner, a teacher, when she realized that there were few, if any, books for children that were both easy and fun to read. 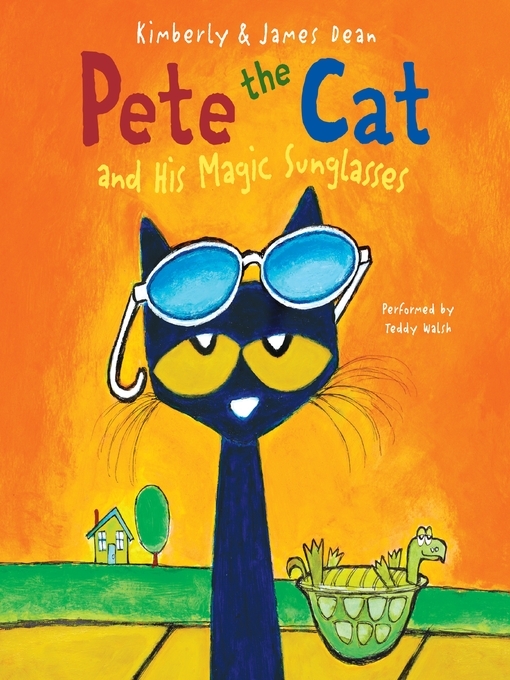 She drew on her own experiences in writing the mysteries. As a child, she had spent hours watching trains near her home, and often dreamed about what it would be like to live in a caboose or freight car. 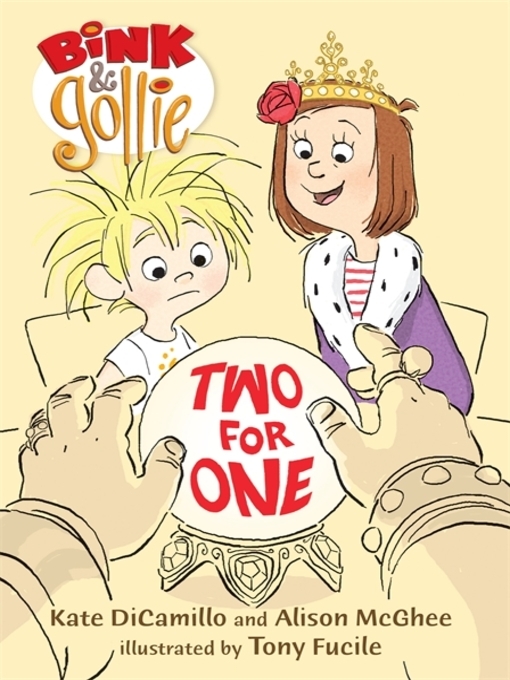 In each story, she chose a special setting and introduced unpredictable, unusual or eccentric characters, to help highlight the Aldens' independence and resourcefulness. Miss Warner lived in Putnam, Massachusetts until her death in 1979.